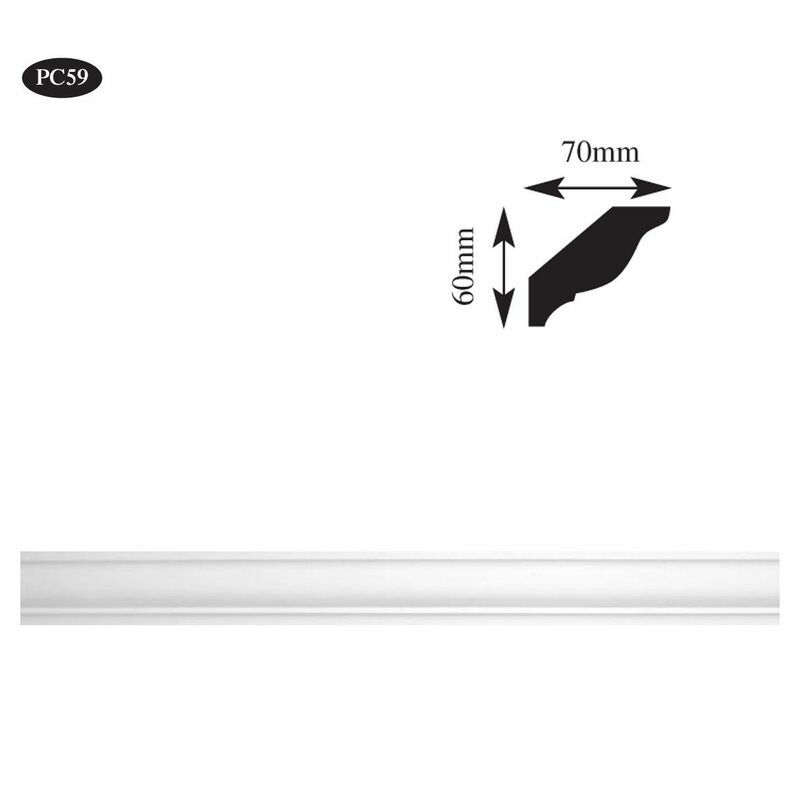 Brands: Plaster Range Item Number: PC58 Plaster Coving Category: Plain Plaster Coving & Cornice. 123mm High x 114mm projection. Medium sized, plain plaster coving. This style of cornice was typically found in 1930’s properties but would also suit modern built homes. 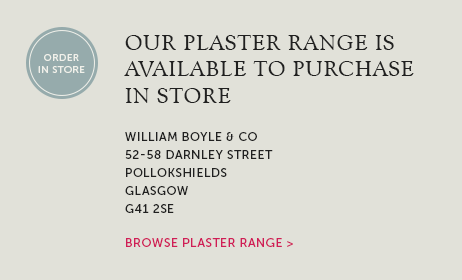 We can deliver our plaster cornice and ceiling roses throughout most areas in Scotland. 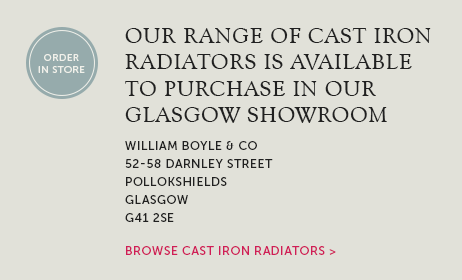 Please contact us for price and delivery costs. Tags: Cornice installer Troon, cornice restoration Greenock, plaster coving Inverclyde, Plaster coving Port Glasgow. Medium sized, plain plaster coving. 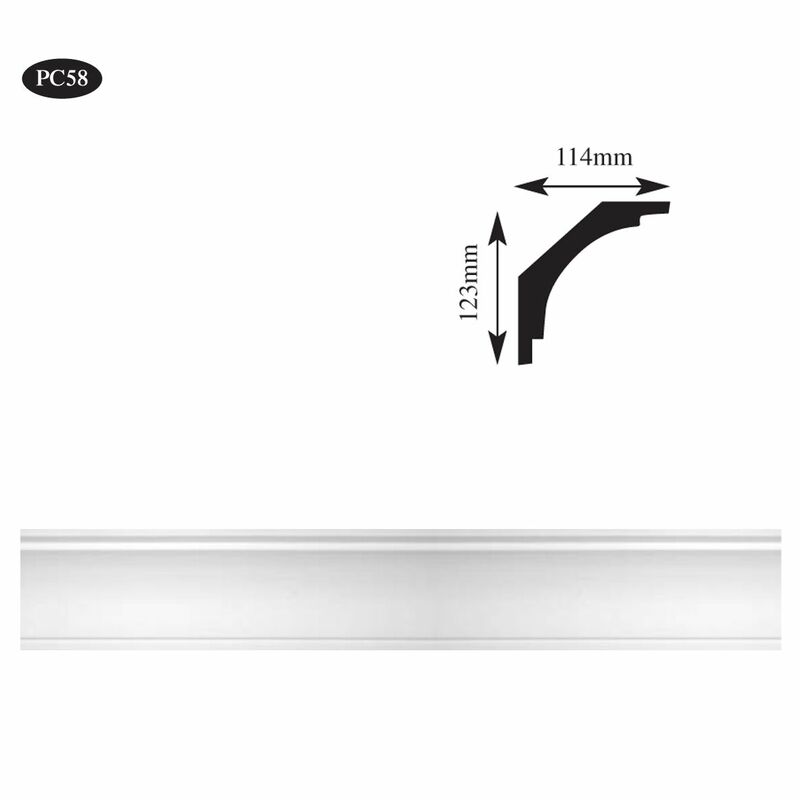 This is a simple coving design and features traditional concave profile with step along the bottom and top edges. This style of cornice was often found in 1930’s properties but would also suit modern built homes. 123mm High x 114mm projection. 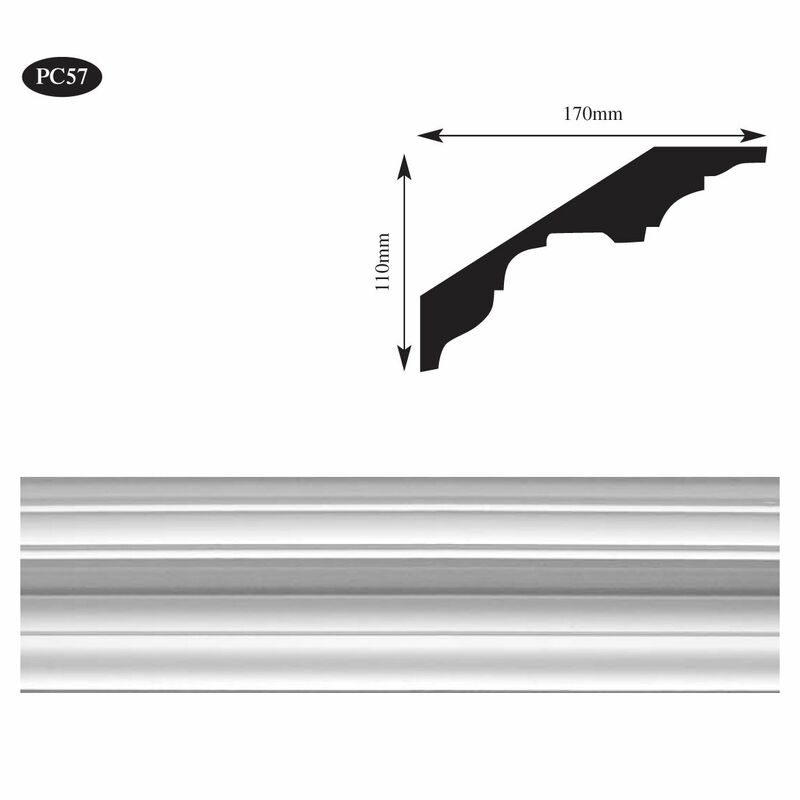 Supplied in 3 metre lengths. 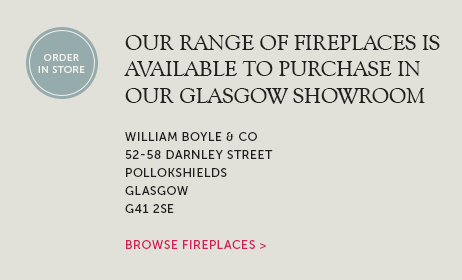 Available to order exclusively in our Glasgow cornice showrom. 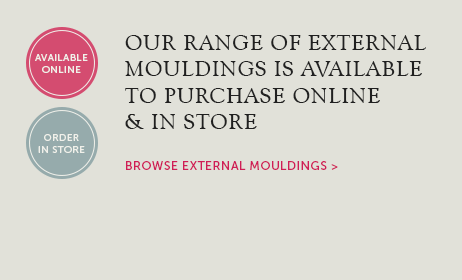 Our lightweight range of cornice and covings are a great alternative to plaster, especially if you want to install yourself.